As a devoted Memphis Grizzlies fan, you want to make sure your fandom is on full display every time you head to the arena. So keep up your great level of enthusiasm when you put on this Memphis Grizzlies 2-tone Original Fit 9FIFTY adjustable snapback hat from New Era. 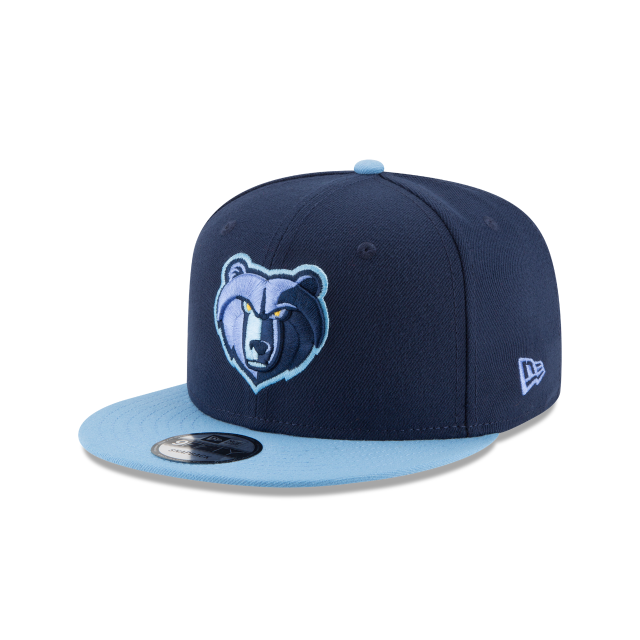 This hat features distinctive Memphis Grizzlies graphics embroidered on the crown. It's a great way to make sure your loyalty for the Memphis Grizzlies never wanes.